Kastle’s Symbols label has been on a tear as of late, with releases from Druid Cloak, We Sink and Jason Burns & Kastle in the last month alone. Symbols is one of the few labels out there whose visual aesthetic matches the sound they produce with ruthless efficiency. The next Symbols release comes from North Carolina production duo Clicks & Whistles who released their last EP on Distal’s Embassy Recordings last month. 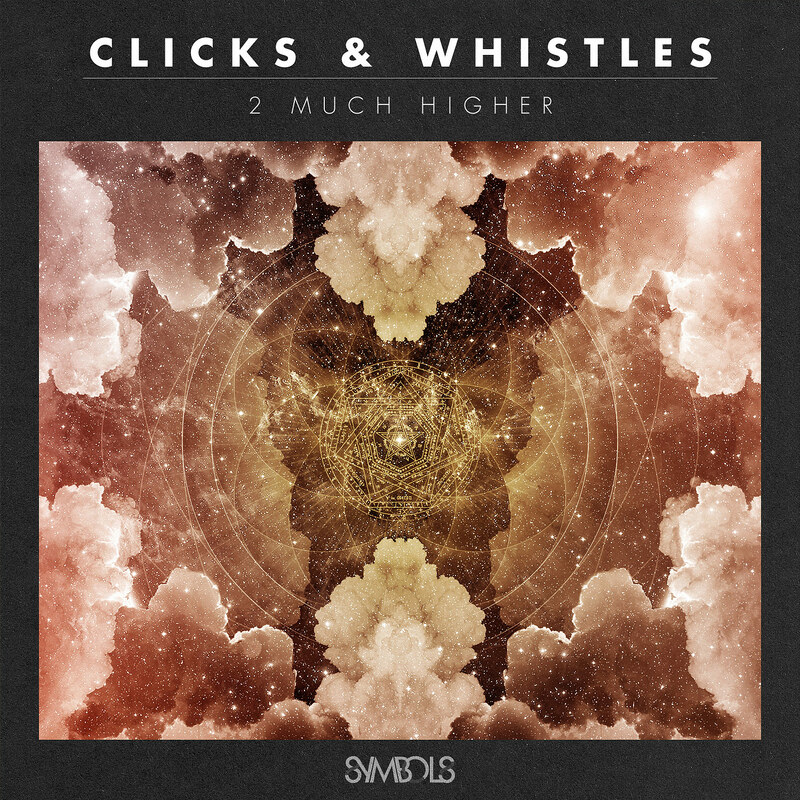 Clicks & Whistles appear to have ramped up the BPM on 2 Much Higher, embracing Juke on every song besides XI’s remix of the title track. It’s an interesting look for the duo who have cut their teeth making slower hip hop jams, so give it a listen below and grab the EP on October 23.